There are lots of rules for the road, but none when it comes to the heart...30% Family, 30% Funny, 10% Muscle Car, 30% Teen DramaLife hasn't been the same for the Gold sisters since their father died. Brooks is not-so-quietly falling apart, May is desperately trying to keep everything and everyone together, and Palmer... well, who knows what's up with Palmer. May is sure if she could just learn to drive, life would be so much simpler. But with both her mom and Brooks permanently AWOL, getting her licence is looking hopeless—until Pete offers to teach her. Pete, the incredibly annoying boy-next-door who's like a brother to May... or is he? 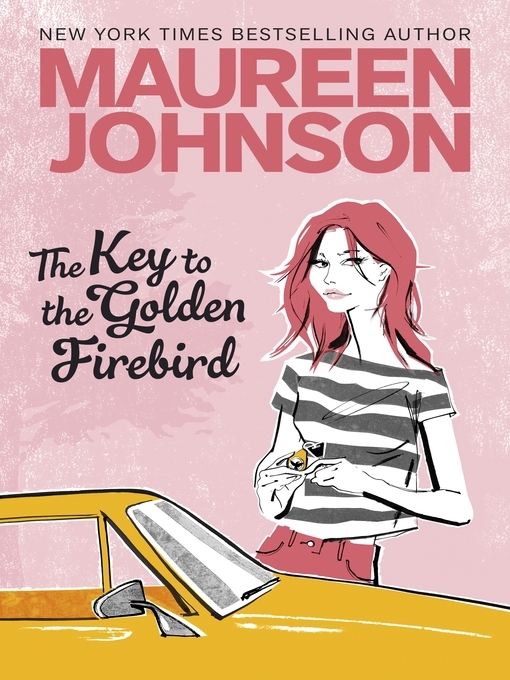 This summer May's going to have to learn to cope with a lot more than just Driver's Ed if she wants to keep her family together, get the guy and maybe—just maybe—earn the key to the Golden Firebird.